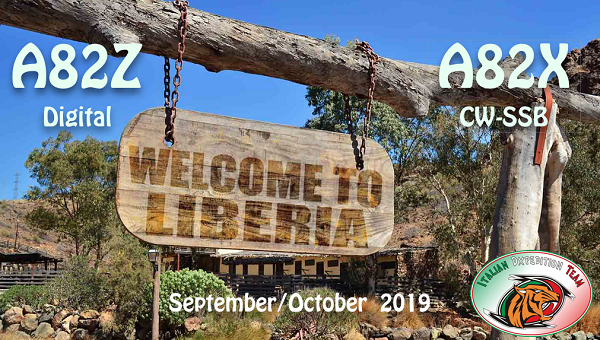 All Sponsors and who requests a direct QSL will have their QSOs uploaded to LoTW. The uploading of contacts requested will be done at the end of the Dxpedition. These will be done in batches as we process cards. Will try weekly. depending on workload and mail service. Please do not solicit them.